Our innovative assembly and fabrication technology delivers strong, lightweight weight glass block. The security of your home or business is important. We’re here to help. 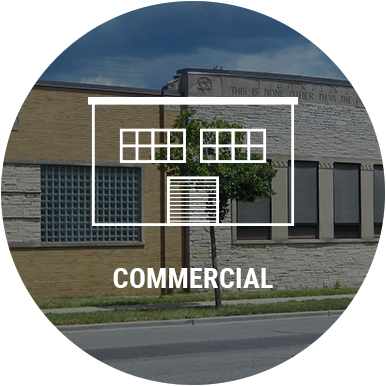 With decades of experience in glass block window installation and fabrication, we are the best on the block when it comes to quality and consistency. Since 1990, Security Glass Block, Inc.’s veteran staff (no subcontractors) has installed more than 90,000 glass block walls and panels for more than 20,000 satisfied customers. Glass block is a clean, bright, and maintenance-free window design option for your home or business, providing privacy and security while enhancing the value of your property. Our products deliver privacy, security and are the most durable glass block windows in the industry. Why do Security Glass Block panels outperform the competition? We use a premium, state-of-the-art technology known as hot-melt adhesive to produce a far stronger, lighter weight, cleaner glass block panel. 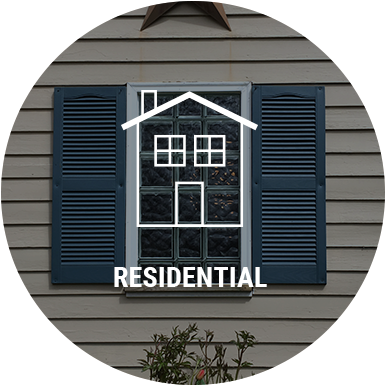 This results in the most secure and durable windows in your home.